British chef Gordon Ramsay aims to teach the Bordelais a thing or two about cooking with the opening of a restaurant in Bordeaux’s historic Golden Triangle. The fruit of a collaboration between the Gordon Ramsay Group and the Financière Immobilière Bordelaise (FIB), Ramsay will take over the running of the Grand Hotel de Bordeaux & Spa’s Michelin-starred Le Pressoir d’Argent. “Gordon Ramsay’s arrival in Bordeaux is the cause of much excitement here,” the Grand Hotel’s owner Michel Ohayon said. Dishes will be seasonal in character and a light will be shone on local wines from the region. “To open a restaurant in the wine capital of France with its world-class vineyards and glorious region produce is extremely exciting,” Ramsay said. “The hotel has a history dating back to the 18th century and we’re really looking forward to working with the team at this incredible property,” he added. 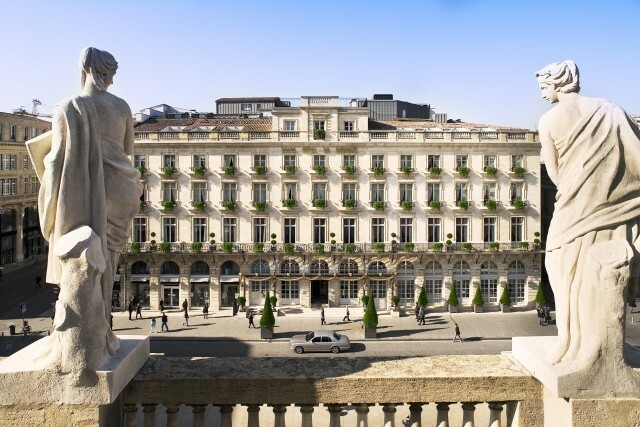 Located in the Place de la Comédie, the hotel’s eighteenth century neoclassical façade is watched over by statues of Juno, Venus and Minerva, which line the roof of the Grand Théâtre opposite. The two buildings share an architect – Victor Louis, after which the bar at the Grand takes its name. At the previous incarnation of Le Pressoir d’Argent, Brittany blue lobsters were presented alive to guests then fried in the kitchen and finished in the dining room, where the legs and coral were pressed to make the sauce. This isn’t Ramsay’s first foray into France – he already runs the Michelin-starred Gordon Ramsay au Trianon at The Waldorf Astoria Trianon Palace in Versailles. 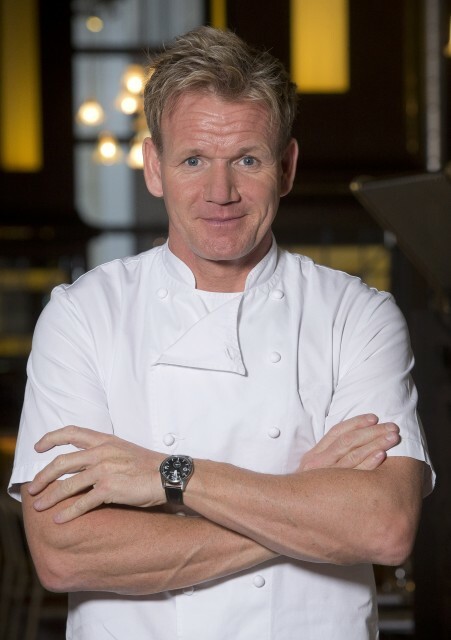 The Gordon Ramsay Group comprises of 13 UK restaurants and 25 globally, including flagship venue Restaurant Gordon Ramsay in Chelsea, which has held three Michelin-stars for over 12 years.